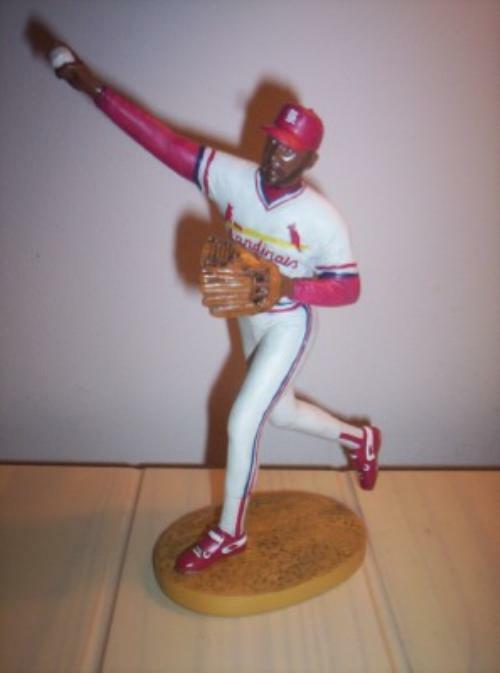 Ozzie Smith Hartland Case/Lot of 10 Statues! Your Opportunity To Own A Hartland Tribute to Ozzie Smith! Own a Lot of Ozzie Smith's for only $7.50 Each! The Hartland legacy is one of the oldest in the hobby! Originally sold at stadiums in the early 1960s, the original statues sold for just a few dollars each. Hartlands are the first statues ever made in the figurine market! With a lasting legacy of over 40 years, Hartland continues to make some of the finest figurines in the market today! Don't miss your opportunity to own this tribute of Ozzie Smith in his fielding pose! Don't delay! Here's your chance to own it for a fraction of the original retail price! Unbelievable! Our price boils down to $7.50 per figure!